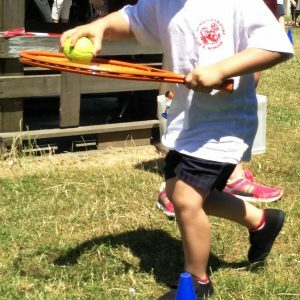 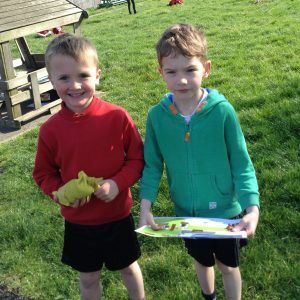 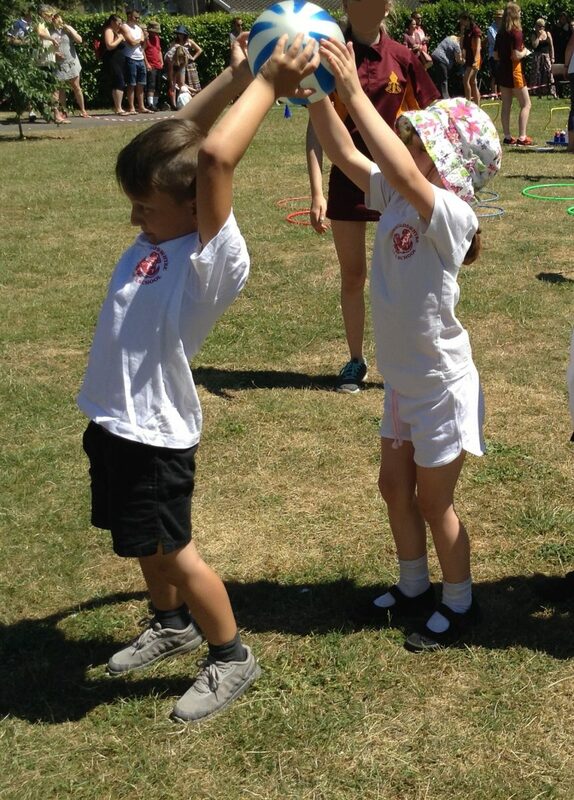 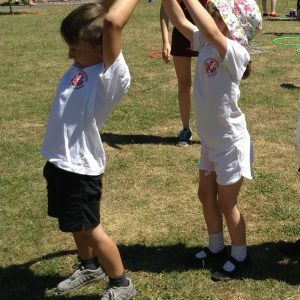 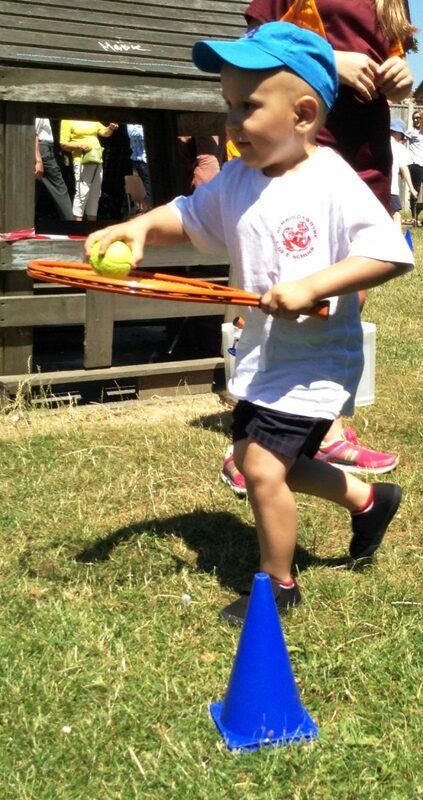 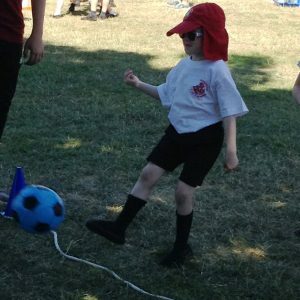 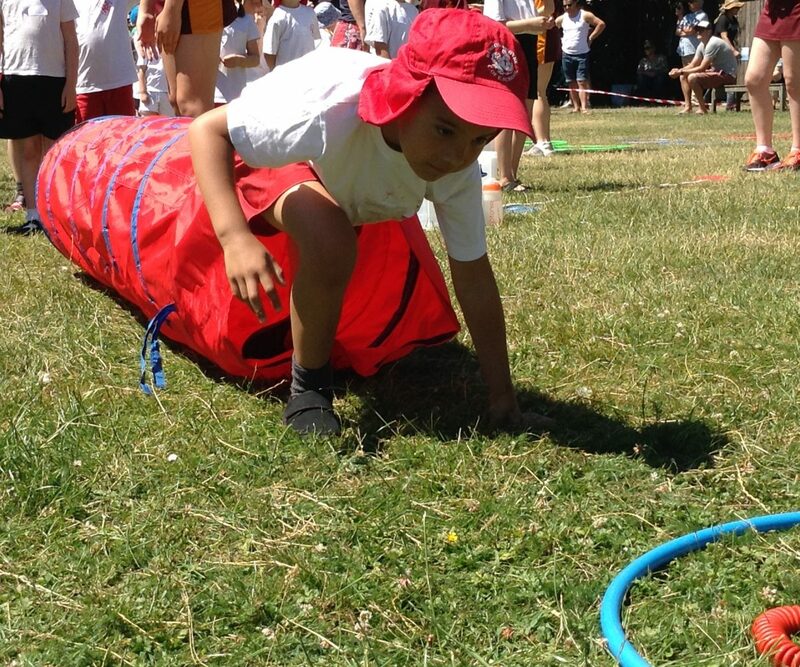 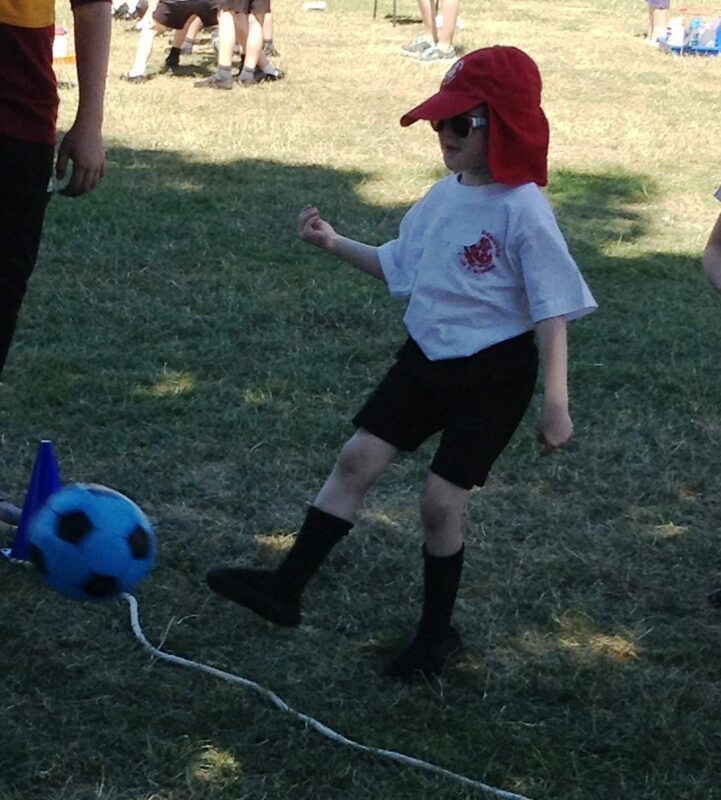 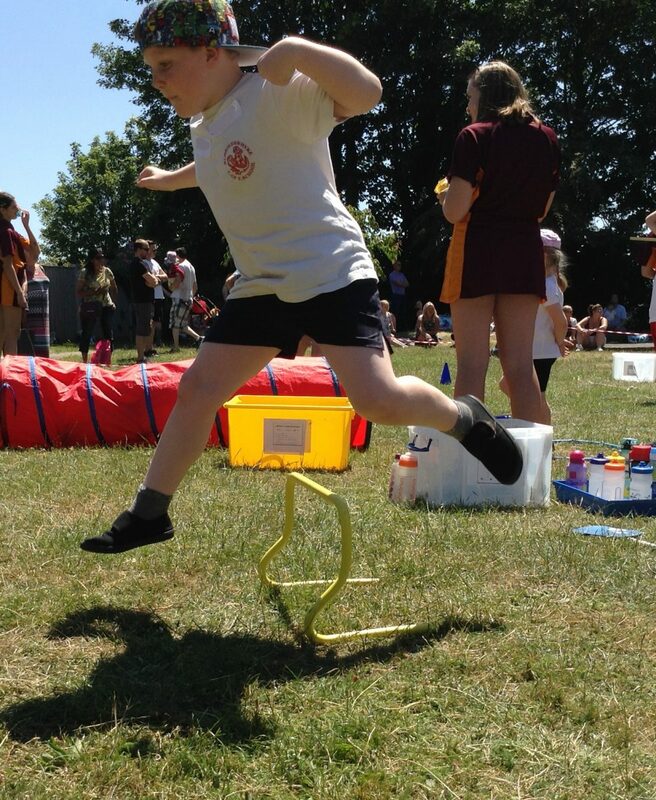 Our mini Olympics Sports Day was a great success, the weather certainly helped. 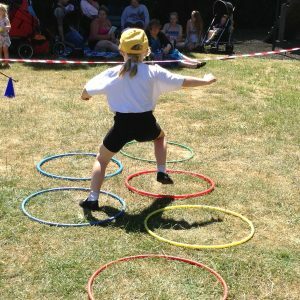 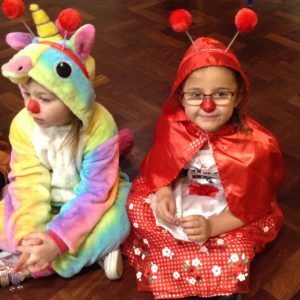 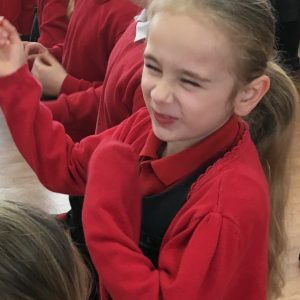 The children were split into teams and given a country. 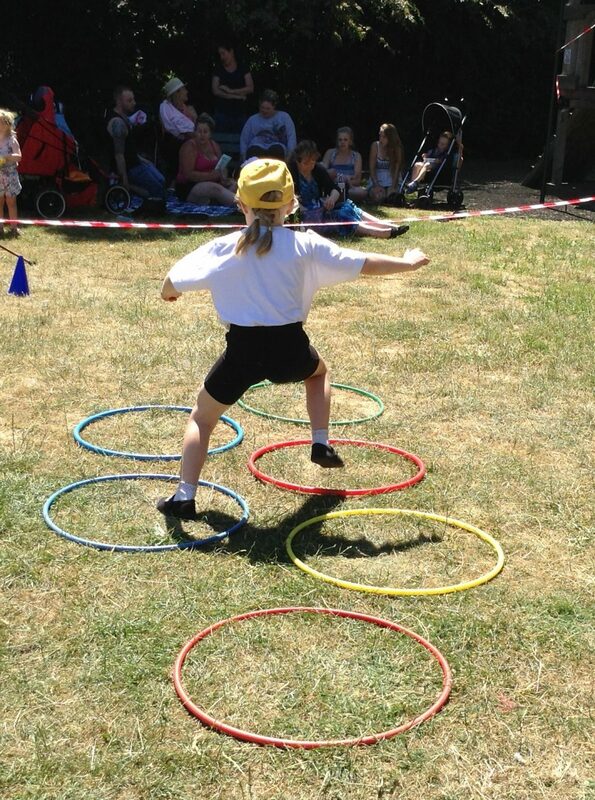 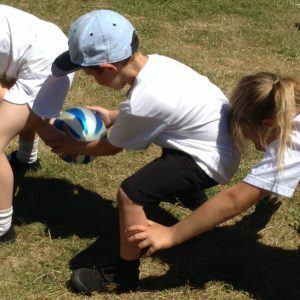 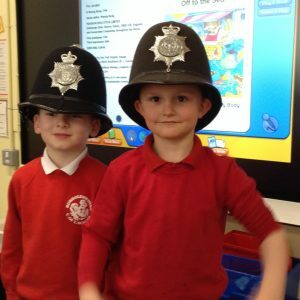 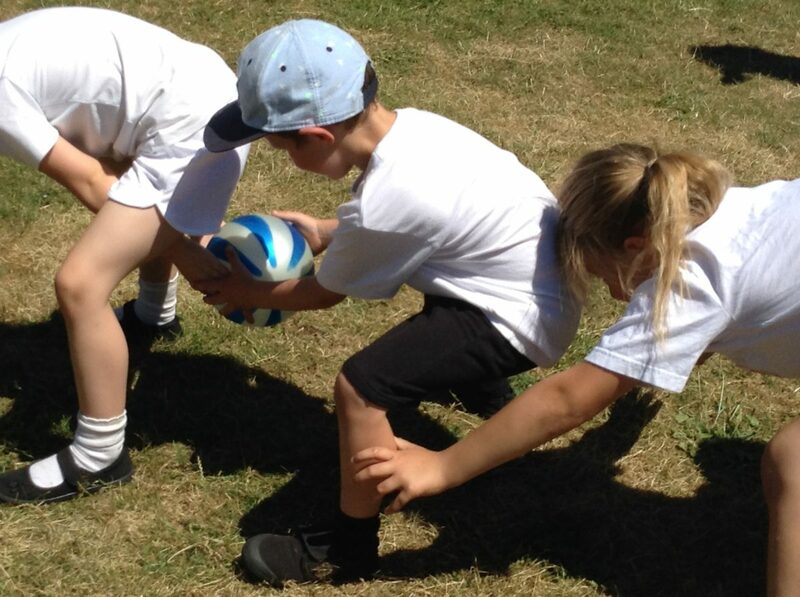 Then each team enjoyed activities such as kicking, balancing, crawling and throwing, scoring points along the way. 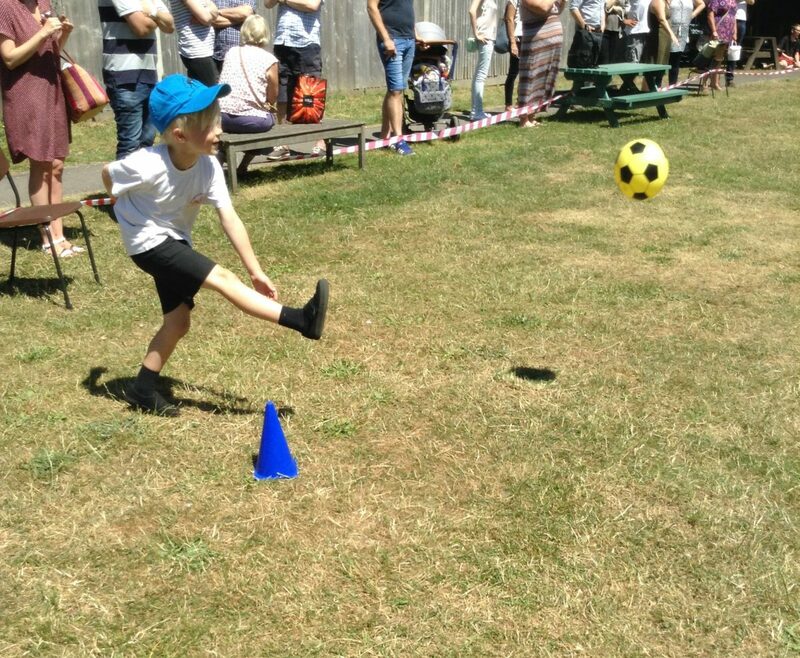 Congratulations to Greece who were our winning team. 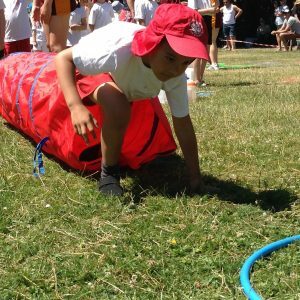 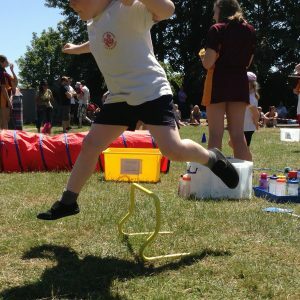 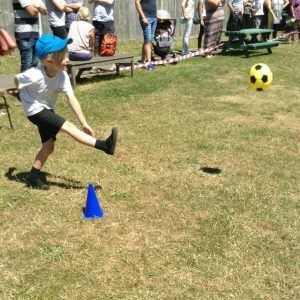 Thank you to Bishop Luffa and their Sports Leaders who helped our Sports Day to be such a great success and ensured that the children had fun.